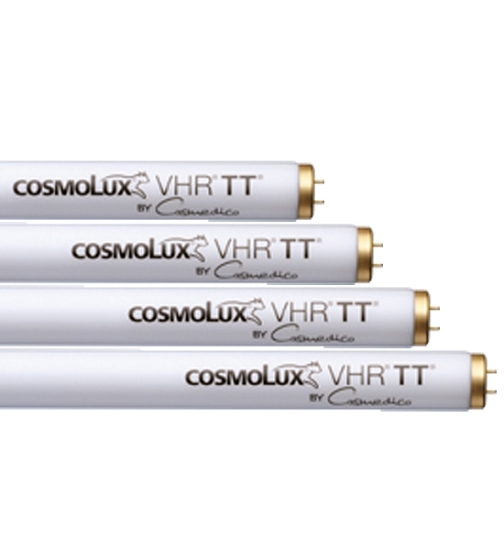 The Cosmolux VHR TT was developed on the heels of the success of the VHR. 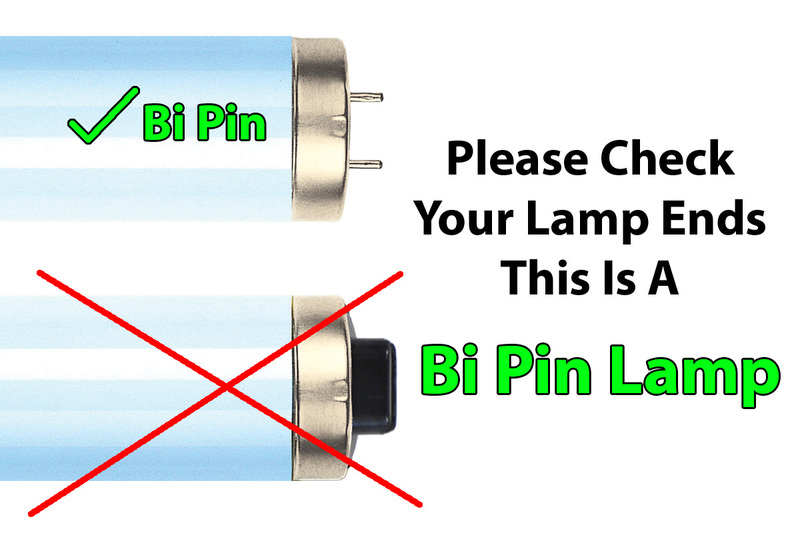 This lamp uses all the components of the VHR, including the base of phosphor, to which we blend a small volume of a stabel and aggressive UVB emitter. The results is a lamp with the same superb tanning properties of the VHR and the added "kick" provided by the UVB component.